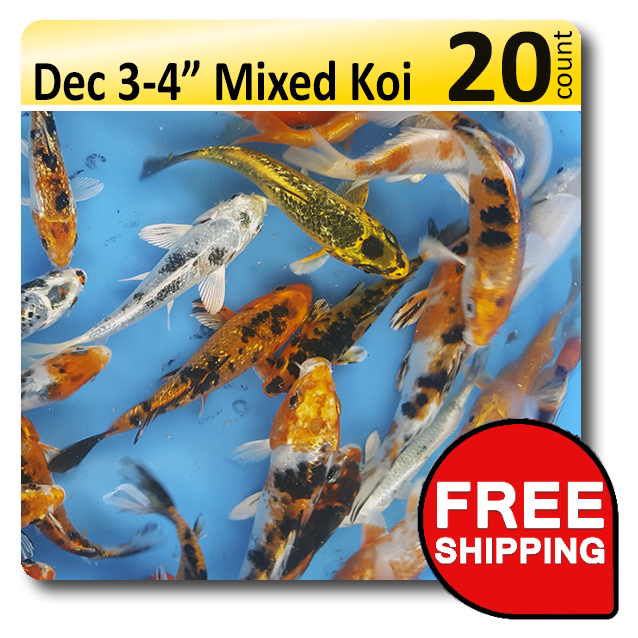 Date Added: 04/14/2019 by David T.
It's a good mix... but I had higher expectations I expected to receive half of the koi as it was shown in the picture and did not receive butterfly fins. 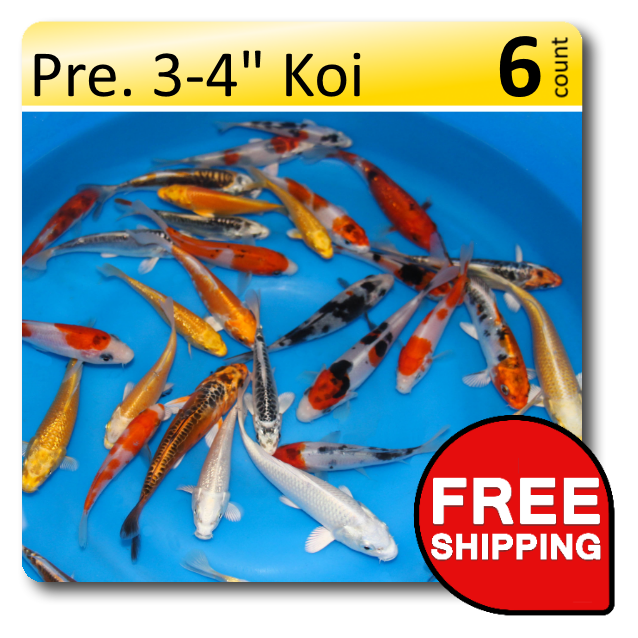 But it's a very good box I highly recommend for people wanting to get new koi for their pond... note they are very small (3-8 inches) so they have room to grow. Date Added: 04/02/2019 by Edward K.
Date Added: 02/22/2019 by Sue T.
Date Added: 09/22/2018 by Jana W.
Date Added: 08/30/2018 by ANTONIO D.
I ordered during the special and hands down no one in the world delivers this quality at this price! 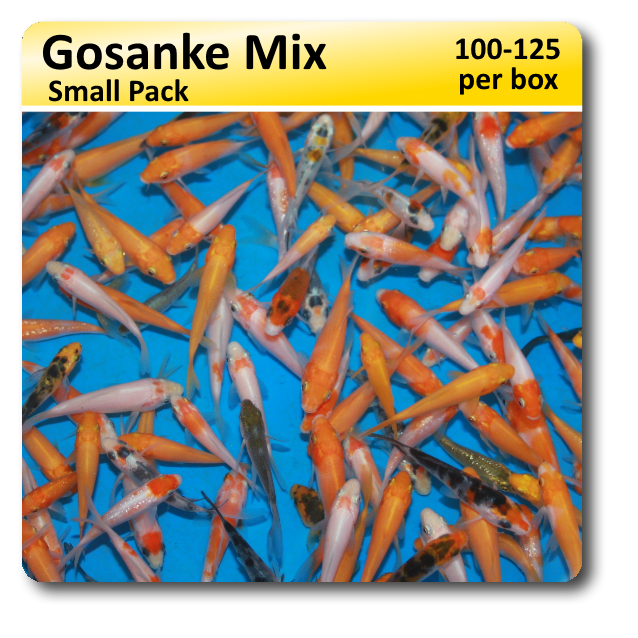 Thanks so much for your support of us little koi farms! I plan to order 5 boxes of peanuts next year! 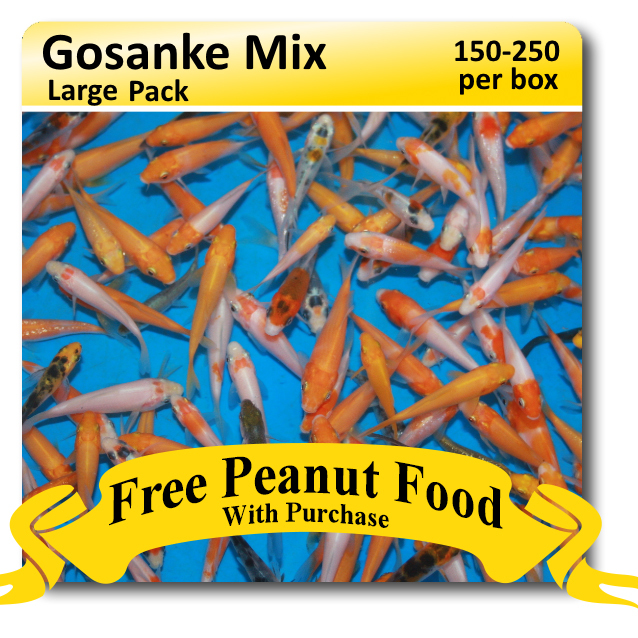 And yes I did not lose 1 fish from the blues... regular peanuts I lost only 8 fish out over 200!! 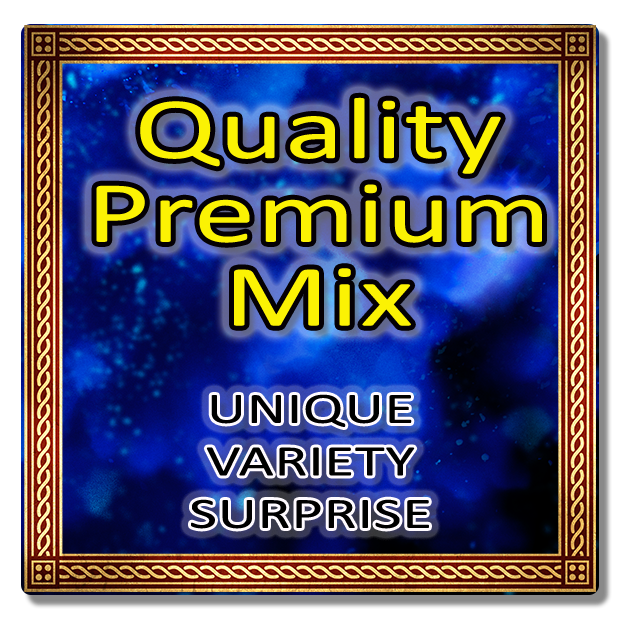 Date Added: 08/17/2018 by Fred S.